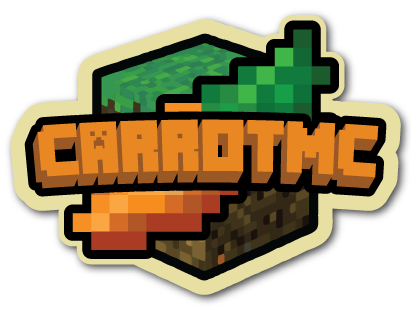 Welcome to the CarrotMC Network store! Your child is playing on an online world, with many other players, each player starts with a default rank, which comes with many features already, but not all of them, when purchasing a package to our server we reward your child with a higher rank or other features. This includes more features then the default rank or enables them to be able to get extra things within the network, therefore making the game experience more enjoyable. All information that is required on this webstore is not shared with any other third parties and is stored securley. All payments are processed via SSL enabled gateways and ensure that your payment details are secure. Personal information is collected so that we can fufill your order and is never shared with any other third parties. If you have made a purchase but haven't received it then please post on our forums for help. In-depth information about each rank can be viewed by clicking the "Buy" button on the package that you wish to purchase. Any billing issues or other payment related enquiries can be sent to carrotmcserver@gmail.com where you will receive a response within 24 hours.